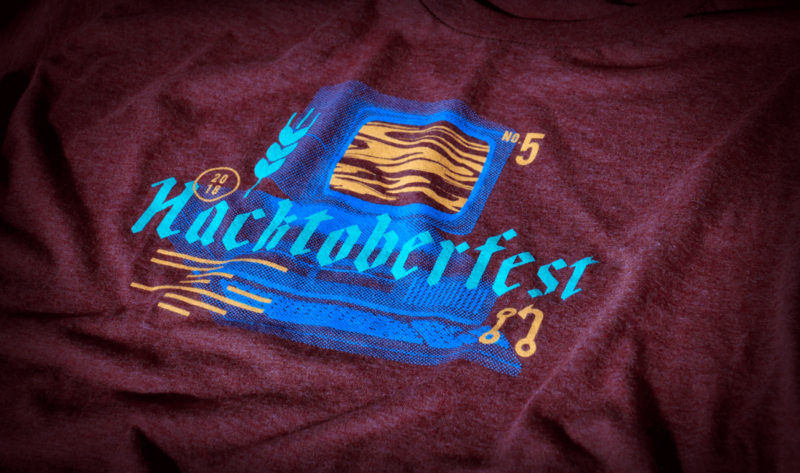 Falvey Memorial Library :: Happy Hacktoberfest! Open-source software is an amazing movement in today’s programming environment. By sharing the code behind programs, open-source projects empower online communities to create quality programs that are available for free. These collaborations celebrate transparency and inclusion, improving the landscape of development in many ways. Many of the programs you likely use are developed by open-source communities. The Firefox and Chrome browsers, the Android operating system, and many websites are entirely or use open-source software. If that sounds appealing to you, there is no better time to dip your feet into open-source development than now. Welcome to Hacktoberfest! Hacktoberfest is a time where the largest repository of open-source software, GitHub, encourages people to try out development and encourages its members and projects to make the barriers of entry as low as possible. Beginner projects are created for practice. Established projects tag issues that are good for new coders with a special Hacktoberfest label. Contribute enough code in the month of October and you will be sent a free shirt! So how do you get started? The first thing you have to do is learn a special tool called “version control”. If you’ve ever been working on a paper that requires revisions, you have experience with version control techniques. What version control tools do is allow you to do is to bookmark changes and stages of progress without making a hundred different files. They also make it easy to go back to previous versions and see the differences between bookmarks. One of the most popular options is called git (hence GitHub). 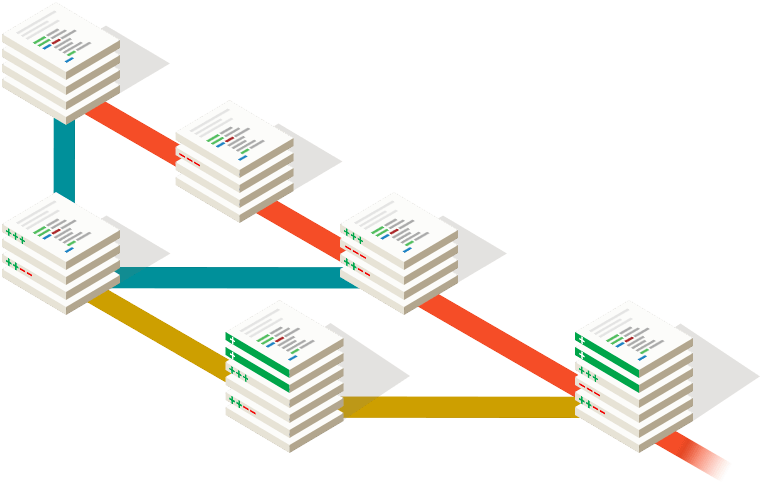 The most important thing that git allows you to do is to reconcile different changes to the same files. You can “merge” changes from one version into another. This allows multiple people to work on the same files without conflicting with each others’ work. This means that teams and communities can delegate tasks and work on them individually. GitHub gives them a place to host code publically and git allows people to take projects in their own directions (called “forks”). When someone wants to add their improvements back to the project, they create what’s called a “pull request”. A pull request shows all of the changes that have been made to a project clearly and asks the original owner if they want to include these changes in the project. It’s the center for conversation and progress on GitHub. Now that I’ve covered the basics, it’s time for you to dive in and make your own pull requests! Creating only five scores you an awesome shirt. Go to the Hacktoberfest website to get started or check out this resource or this interactive tutorial for git to start applying that to your everyday routine. Chris Hallberg is a web designer and technology developer at Falvey Library, an open-source enthusiast and part-time teacher.